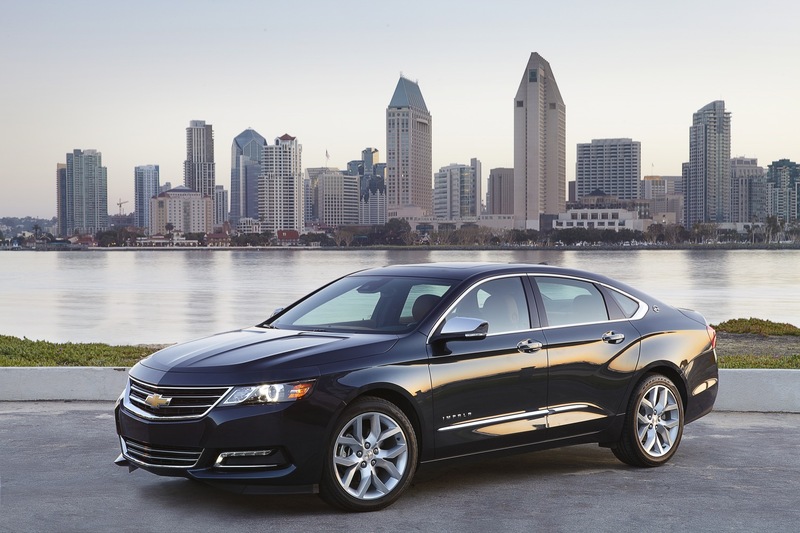 Chevy Impala sales increased in the United States and in Canada while decreasing in South Korea in the third quarter of 2018. In the United States, Chevrolet Impala deliveries totaled 16,290 units in Q3 2018, a decrease of about 16 percent compared to 19,431 units sold in Q3 2017. In the first nine months of the year, Impala sales decreased about 13 percent to 43,952 units. 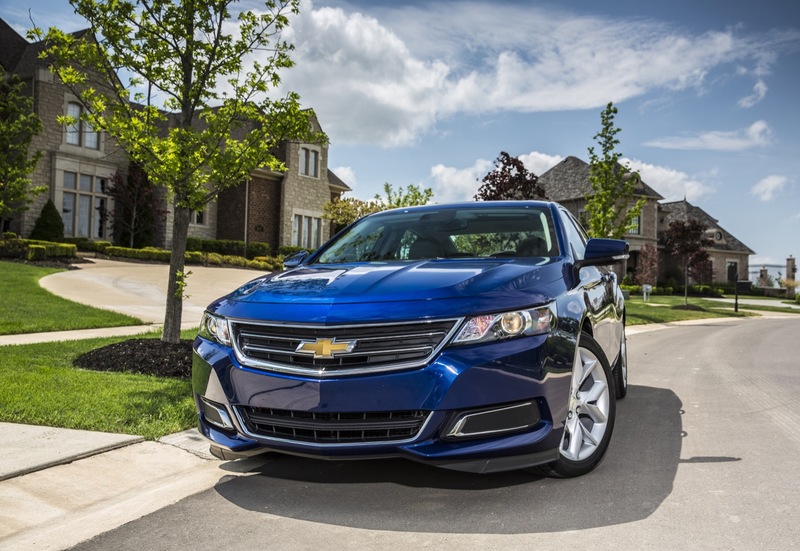 In Canada, Chevrolet Impala deliveries totaled 1,064 units in Q3 2018, an increase of about 72 percent compared to 619 units sold in Q3 2017. 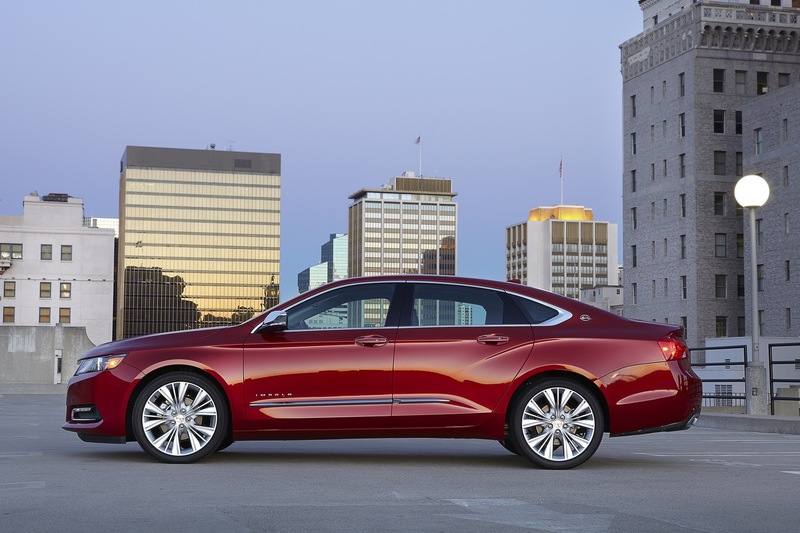 In the first nine months of the year, Impala sales increased about 25 percent to 3,198 units. 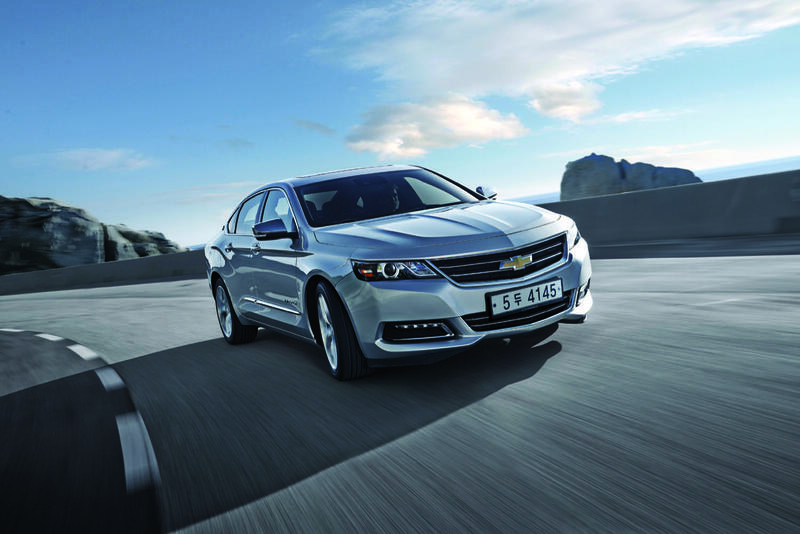 In South Korea, Chevrolet Impala deliveries totaled 305 units in Q3 2018, a decrease of about 52 percent compared to 641 units sold in Q3 2017. 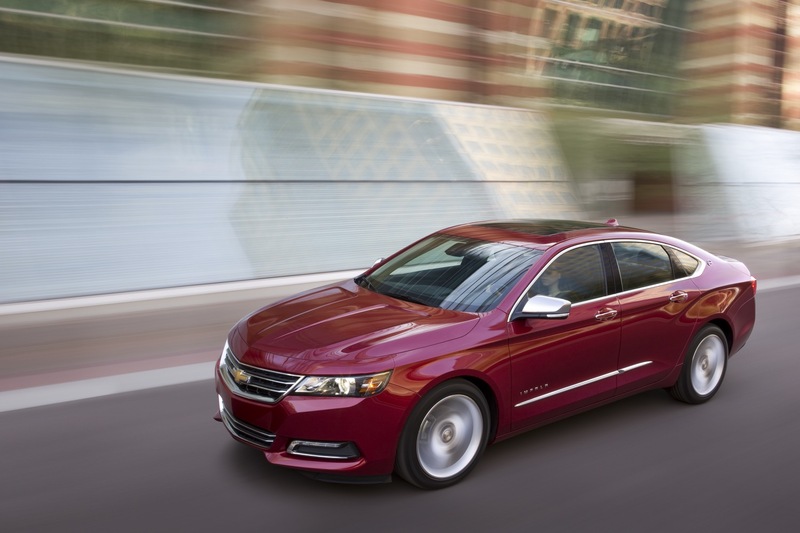 In the first nine months of the year, Impala sales decreased about 61 percent to 1,131 units. 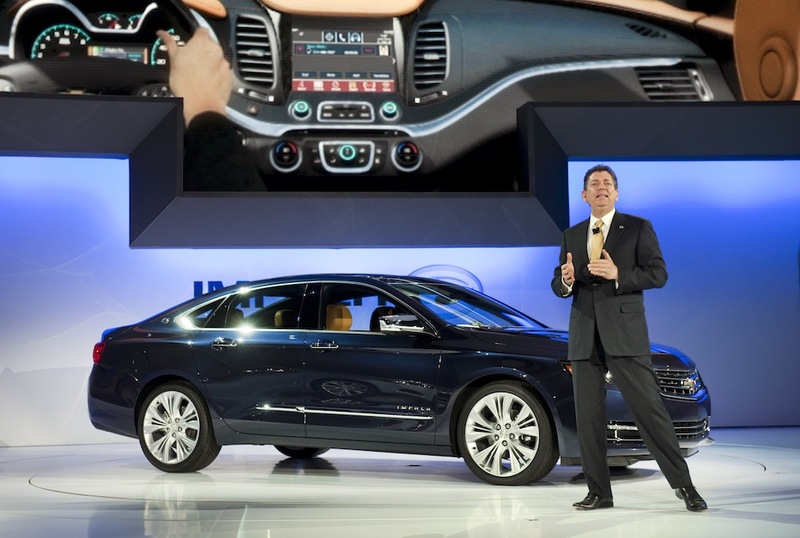 Chevy Impala sales performance placed it in second place in its competitive set, behind the Dodge Charger in first place (see Dodge Charger sales) yet ahead of the Chrysler 300 in third (see Chrysler 300 sales), Nissan Maxima in fourth, Toyota Avalon in fifth. The soon-to-be-discontinued Ford Taurus (see Ford Taurus sales) took sixth, while the discontinued Kia Cadenza, VW CC and Hyundai Azera brought up the remaining three places. 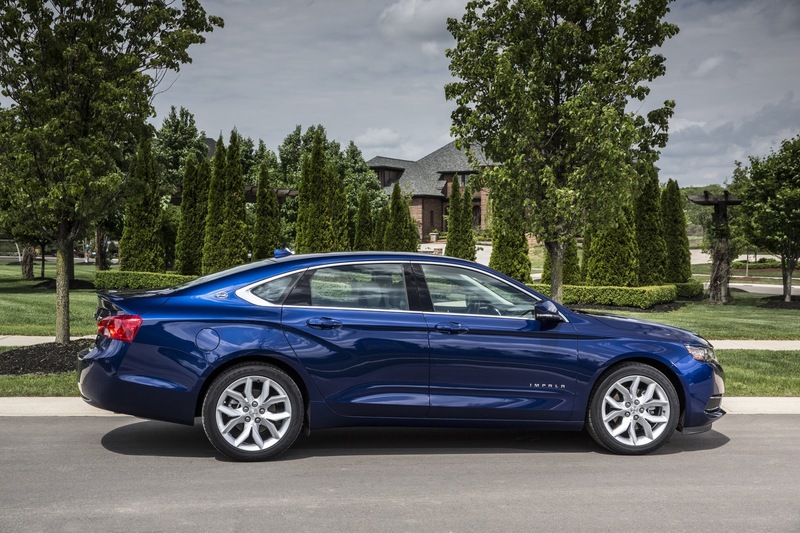 Notably, the Impala didn’t fall as much as the segment average (of 27.79 percent), a figure that was skewed downward by uncharacteristic sales volume drops by vehicles that have already been discontinued. 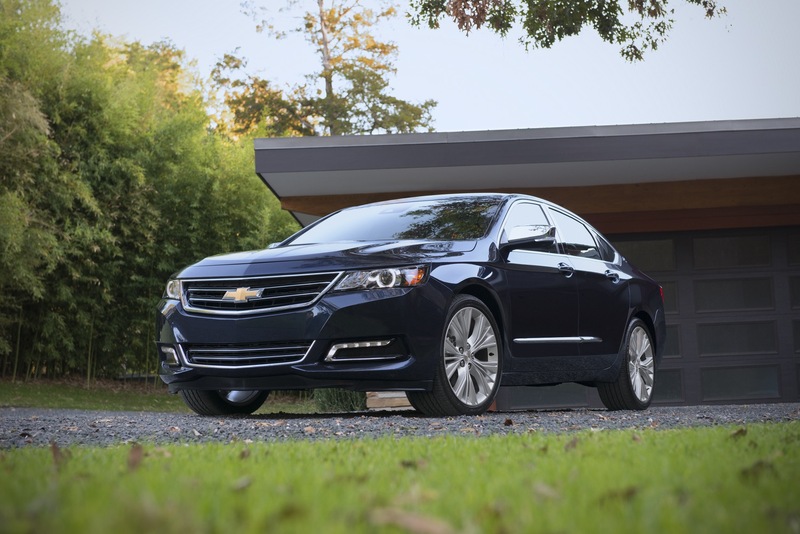 However, it’s worth noting that Impala sales fell at a higher rate than those of its primary rival – the Toyota Avalon, whose sales fell 14 percent during the same time frame. 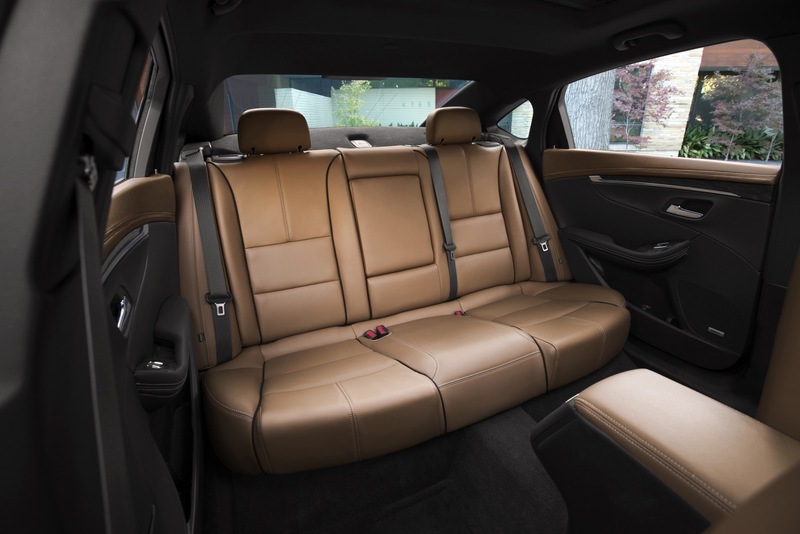 Nissan Maxima and Volkswagen CC are not full-size sedans, but rather midsize models with more premium content over the similarly-sized Nissan Altima and Volkswagen Passat, respectively. We included both in the report since both models carry similar pricing structures and purchase demographics to vehicles in the mainstream full-size sedan segment. 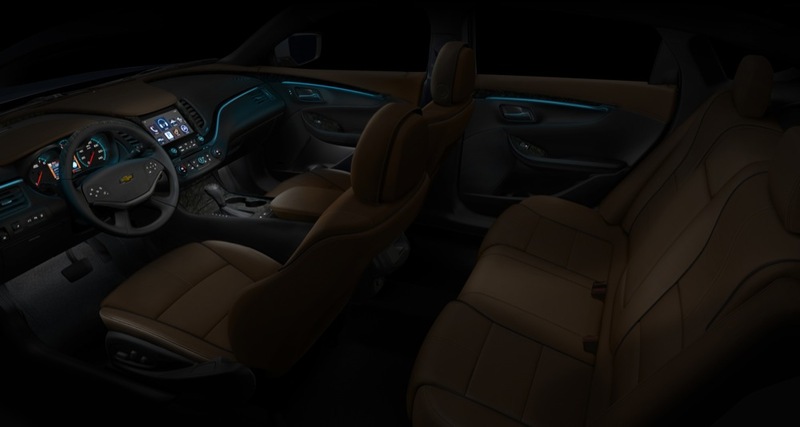 The full-size mainstream sedan segment contracted 27.79 percent in the third quarter and 16.53 percent in the first nine months of 2018. 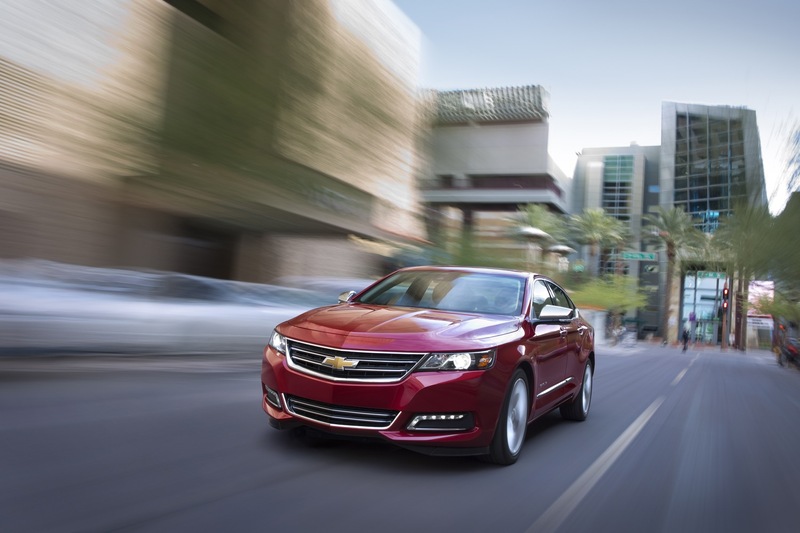 Impala sales continued to falter during the third quarter. In this case, it’s clear that the full-size sedan segment has become one of the biggest victims of the ongoing change in consumer buying dynamics, wherein buyers consistently purchase crossover SUVs over sedans. 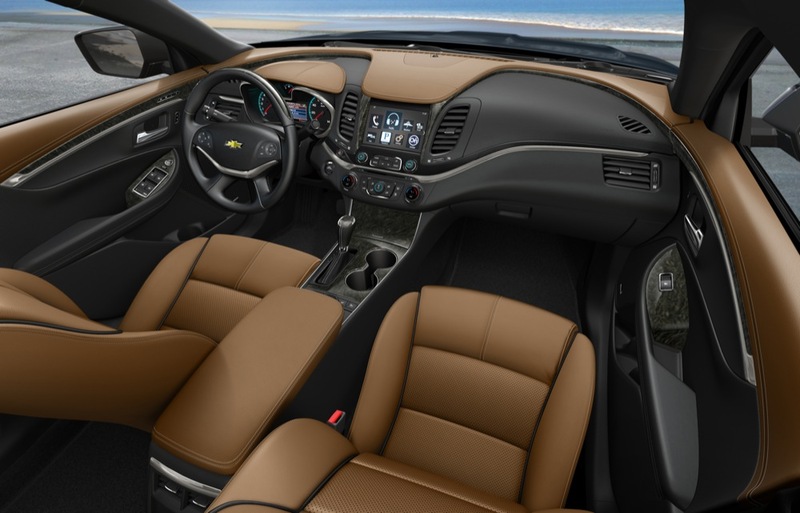 The third quarter figures illustrate why General Motors has officially announced plans to discontinue the Impala (along with the five other passenger cars) in 2019. That said, it is noteworthy that some automakers – namely, Toyota and FCA (the parent firm of Dodge and Chrysler) are able to make a return on their offerings in this space, even with the depressed sales volumes. Meanwhile, Volkswagen is readying a replacement for the CC called Arteon, which is set to launch in the United States next several weeks. 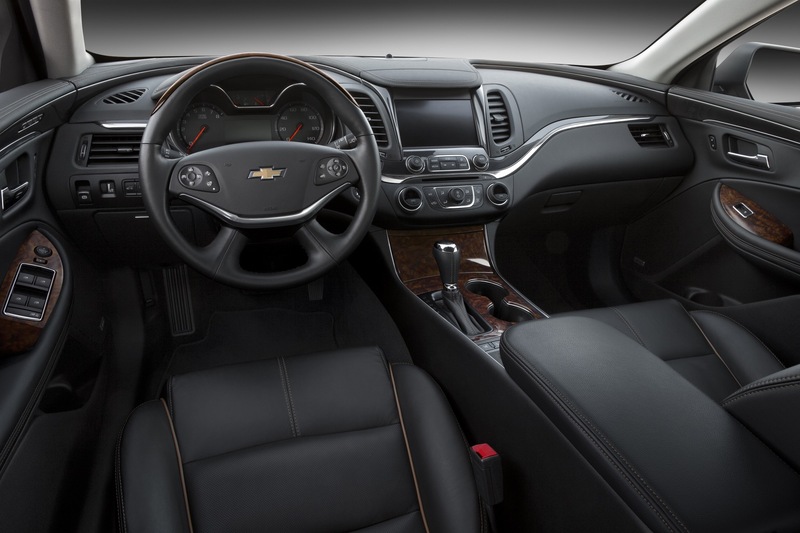 The Chevrolet Impala is a full-size sedan. 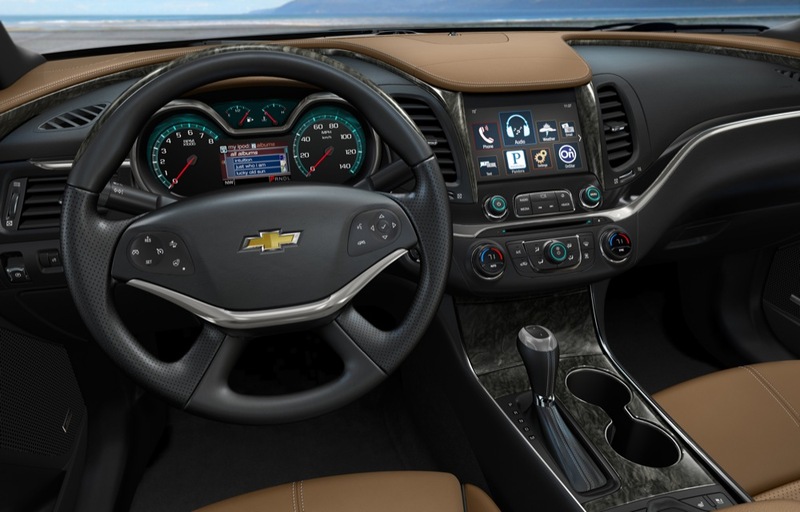 It is the biggest Chevrolet sedan currently offered, slotting above the subcompact Chevrolet Sonic, compact Chevrolet Cruze and midsize Chevrolet Malibu. 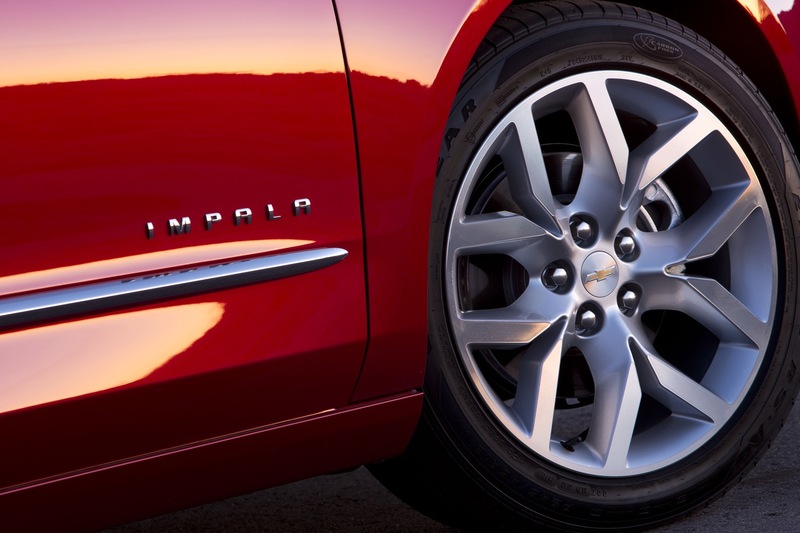 The current model was introduced for the 2014 model year and represents the tenth generation of the storied Impala nameplate. 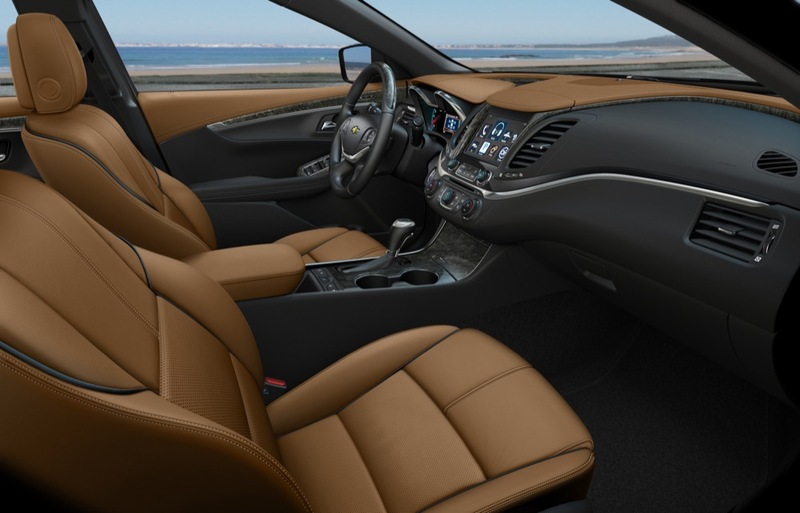 It rides on the GM Super Epsilon platform shared with the second-generation Buick LaCrosse and Cadillac XTS. 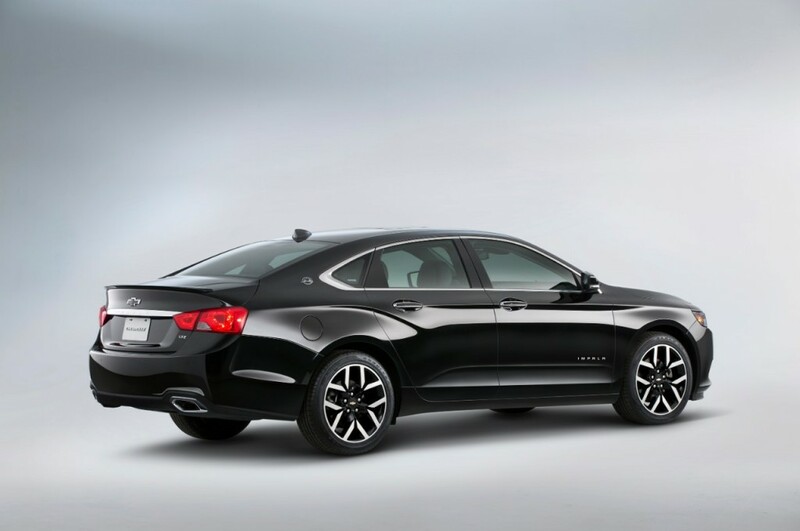 Compared to its ninth-generation predecessor, the tenth-gen Impala is an all-new vehicle that is larger, sleeker and more modern. 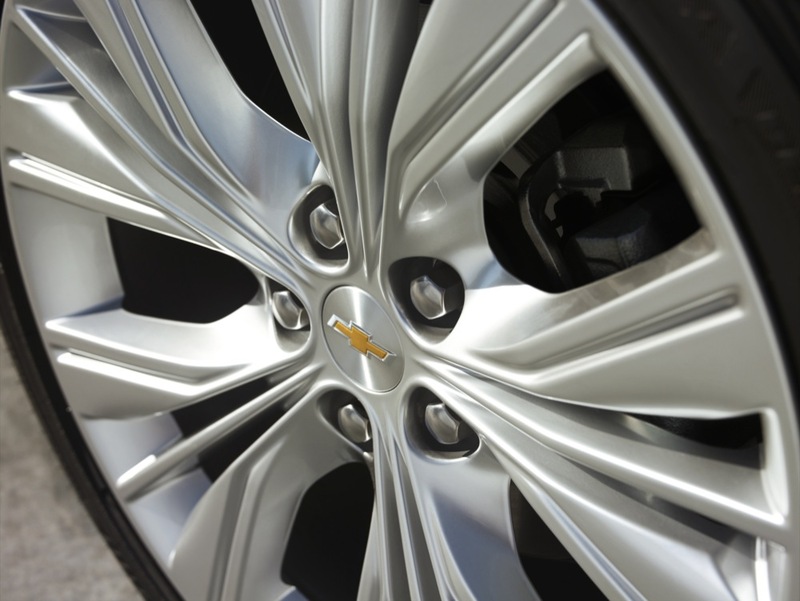 Chevrolet modified its strategy for the new model, as the ninth-gen model was sold to rental fleets in significant quantities, while the tenth-gen is primarily intended for purchase by consumers at the retail level. This condition alone has resulted in a strategic decrease in sales volume of the current model. 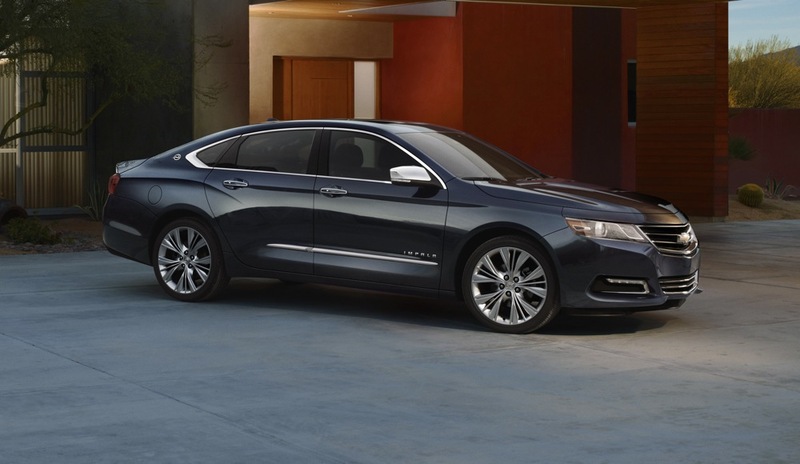 As announced in November 2018, the Chevrolet Impala will be discontinued after the tenth-generation model. 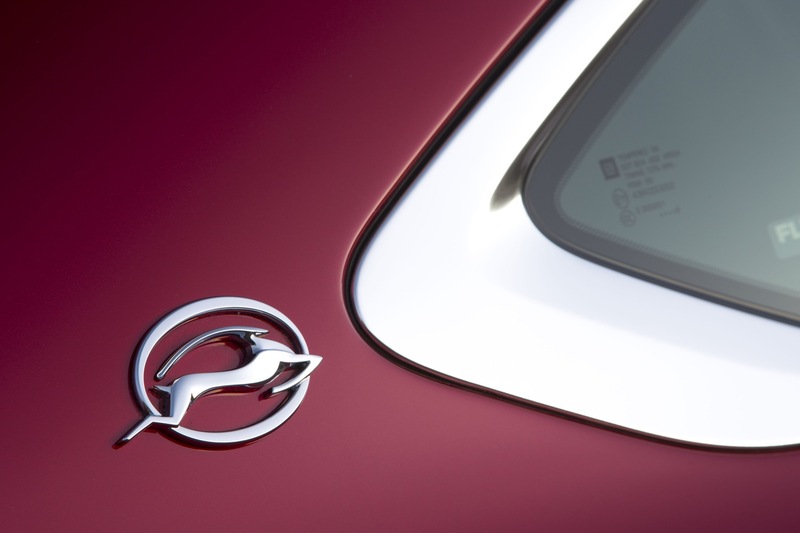 This means that it will not see an 11th generation model. 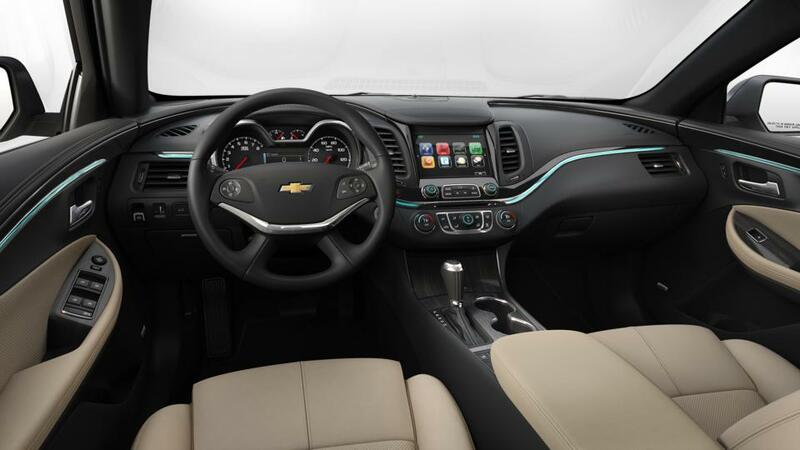 Both facilities are slated to be idled in 2019 as a result of decisions undertaken by Chevrolet parent, General Motors. 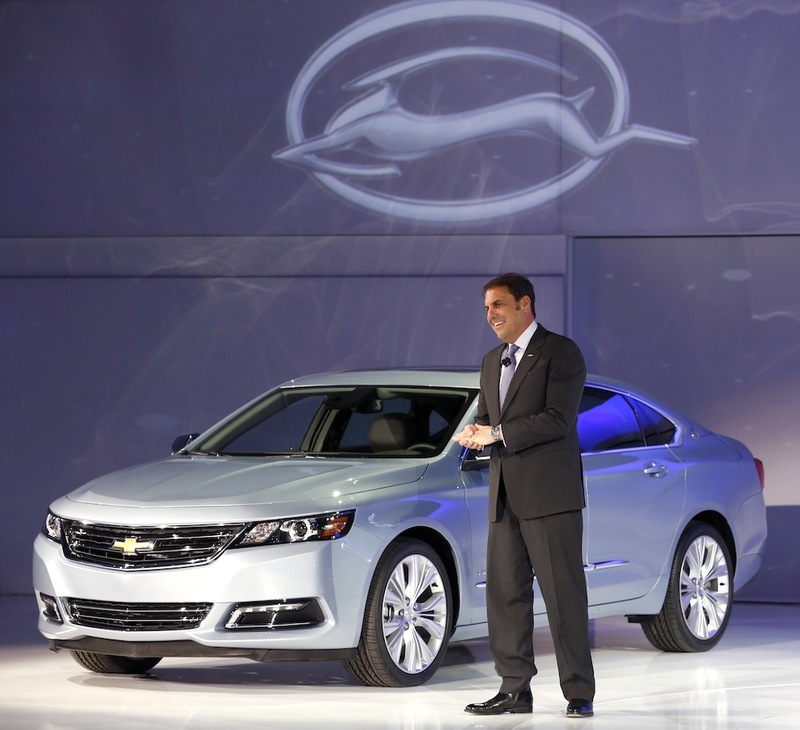 Mary Barra is not providing the leadership at GM necessary to deliver. If sales and profits continue to tank for GM, not to mention their bad investments in China when the American public is growing tired of outsourcing jobs, she might be on her way out in the next year or two. Mary Barra is a disaster big time, she has to go immediately. Dropped 16% and second in segment. Not a good sign for any sedan. I also saw Toyota was down on for Nov due to declining car sales as their truck all set records. GM is finally being proactive vs reactive like old GM. It will be interesting to see how the others begin to trim sedan sales. This is a great car! Go drive one with a V6 and I mean drive the sh%# out of it and you won’t be able to wipe the grin off your face! 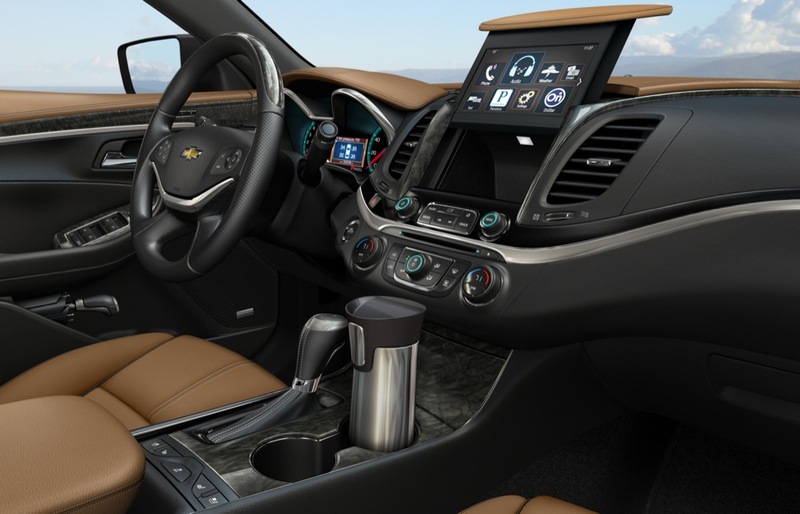 I understand that peoples tastes are changing, I understand the better utility aspect of the crossovers (especially as 50 looms on the horizon) but what I cannot understand is throwing in the towel on this particular car. Why kill this and keep the Mailibu? Why not offer a “sport” package on the Impala for ” Bu” buyers and kill off that crappy little car? 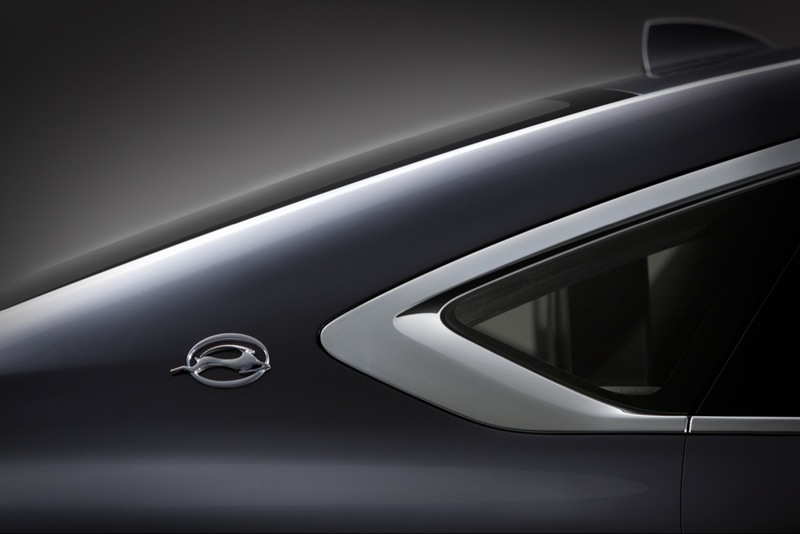 Why not use the idea of model/trim levels like on the original Impala and have “Impala”, “Bel Air”, “Sport” levels?? Why let Toyota and Honda keep selling Accords and Avalons ? WHy does BMW and Mercedes still build sedans ? And yes, this current Impala can be mentioned in the same breath with those brands, it’s that good or at least could have been that good if someone would have continued to build on it. Why not try to compete? GM is not building much of anything that causes the heart to race anymore and when they do, they want to quit. Why throw this relatively fresh design away? But even more so, why would you put all of your resources into one basket? 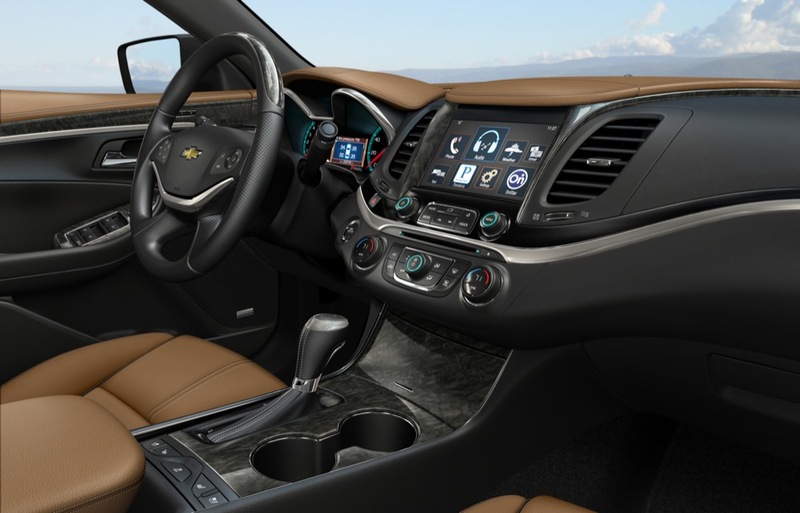 What will GM do when consumer taste swings away from blob designed crossovers and wants cars again? Oh, yeah, you’re right, there won’t be a GM. I love my 2007 Impala SS with my V8 I love a car that will get up and go! LOL! II was hoping the SS would come back for the Impala. I love my car and would love to drive it till the day I die, but with 263,000 miles on it, it’s about time to get a new one, Not everybody wants a SUV. although I have no beef with SUV’s (escalade, suburban, Tahoe). I have a 2008 Buick Allure Super w/ 5.3. I am currently on deathwatch for the totally outmatched 4T65HD transmission and my car has 115,000KM (70K Mi?). It looks fantastic but the trouble I’ve had with this car has made me hesitate on purchasing a new GM of any kind. 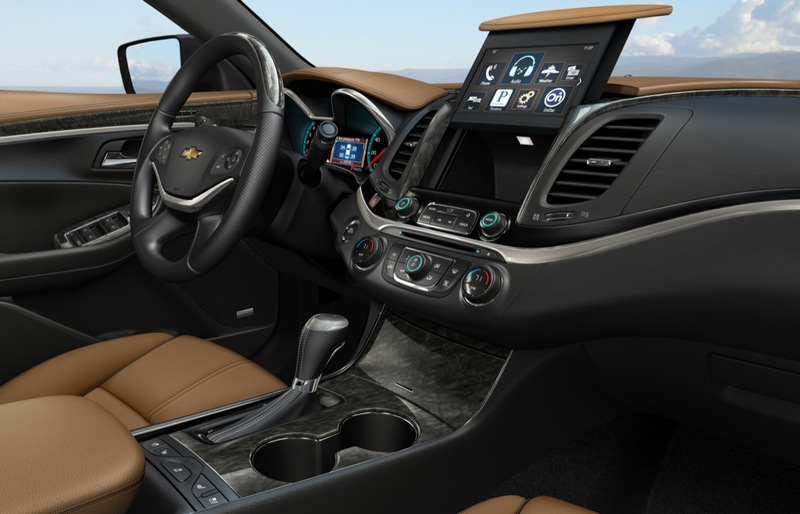 I like the 2019 Cruze diesel (esp. w/ stopstart defeat button) or maybe a Spark to wait and see what happens with full electric cars. The point being, if the Buick had been rock solid and even reasonably trouble free I would have just bought an Impala without question. GM has done this to themselves. 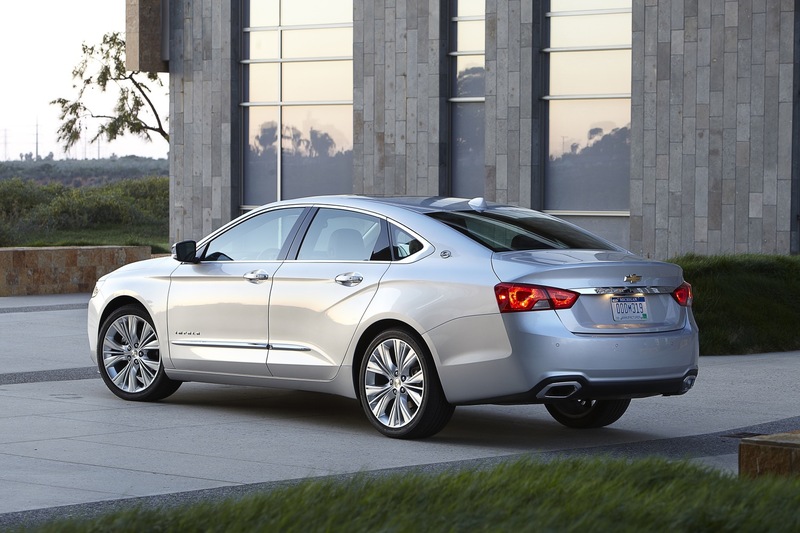 With Ford discontinuing the Taurus, GM would be wise to keep the Impala. The Impala is one of the best built GM cars ever and it would be a shame to lose such a high quality automobile. 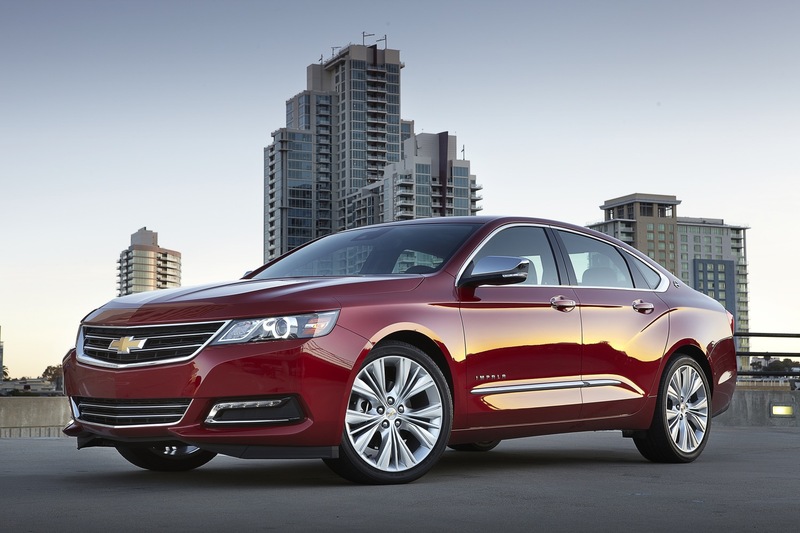 Consumer Reports is not a typical fan of GM cars but has scored the Impala very favorably. 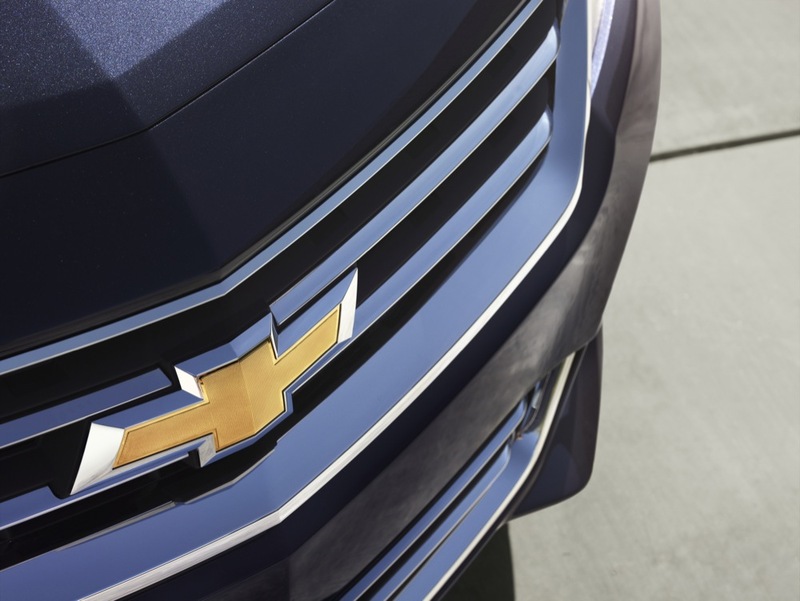 Until GM’s crossovers that are within the same price range as the Impala can match it’s quality, GM may struggle with getting consumers to crossover. Want to sell a lot of Impalas? How about AWD? So many customers were looking the option in their sedan and walked to buy elsewhere. Oh l am sorry that would make it a Chevilac. It is to bad the Impala is going away.I have owned a 2007,2011 and 2018.People have to take a test ride to confirm the good car it is.My present is a V6 LS. Chevrolets bread and butter car.The false hope of a four wheel drive is that they do not stop any better in the rain or snow.Look at the news when the weather is bad and 90% of the time these are in a ditch.Front wheel drive is great.29 mpg going to North Carolina from NEW York. Safer then these little SUVS.The plus is they are made in The USA and Canada. Lisa B. 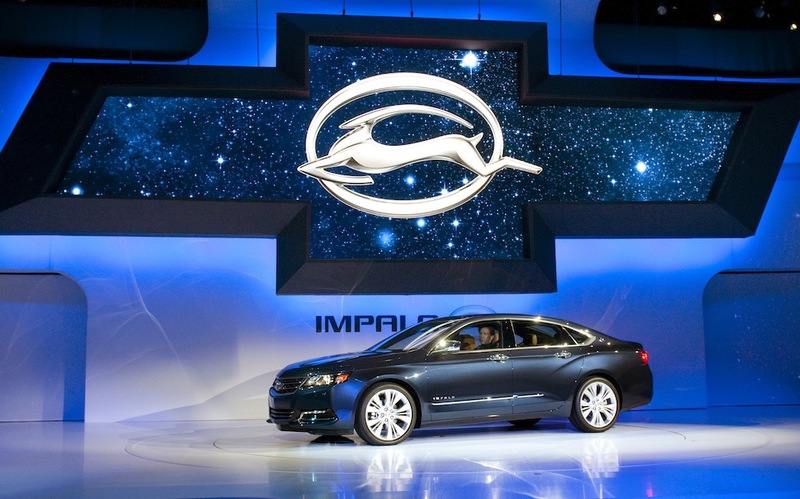 The new Impala V6 has more horsepower than your V8!